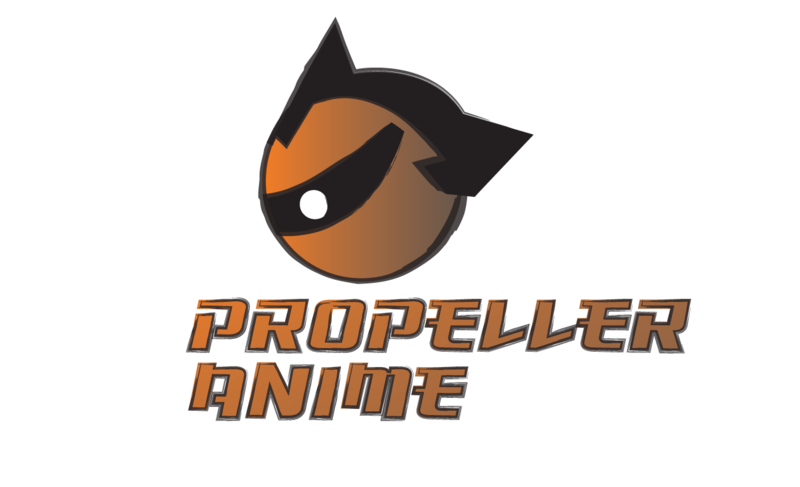 On Sunday, October 22nd, 2006 Propeller Anime was born. It's been a hell of a ride with ups and downs and many epic moments. Now we stand as Orlando's Mightiest Anime Club! For me, it's been a lot of work to plan my life around this group for five years but totally worth it! I've seen people grow, make friends, and do some awesome things. That is a joy not like any other. Moving forward, we will continue to service the central Floirda Anime community and show good anime and put on the best events that fans can enjoy! There are a ton of people that need to be thanked. 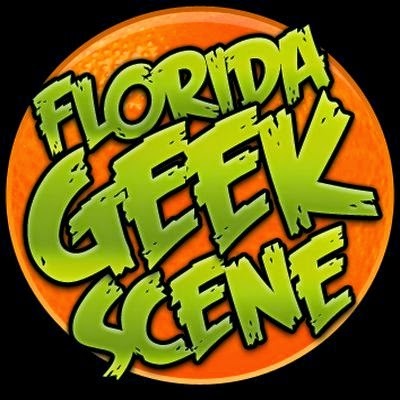 In a short list, a lot of what we have done would not be possible without the people at Full Sail University, Anime Festival Orlando, MegaCon, Anime Sushi, Anime Spot, A Comic Shop, Tatame Lounge, and Prime Time Geek for either promoting us or giving us an opportunity to shine. Many individuals helped form the foundation of this club, including Corey "Waldo" Waldusky, Noah Roth, Emilio Lopez-Centellas, Rogelio Mosqeuda, Darren Palmer, Simon Wong, Joshua Snyder, David To, Brian Ranaghan, Jean-Louis Jabouin, and George Spanos. 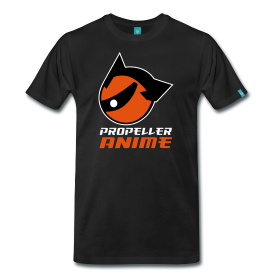 Without them, Propeller Anime would have ended years ago. Along the way the likes of Zak Wilson, Steven Grinder, Dustin Johnson, Tara Van Cuyck, George Tabone, Steven Copp, Hannah Jones, William Page, Larry Furry, Jessica Roth, and Carlos Romero helped out in any way they could to strengthen the club and keep it fun. To everyone I just mentioned, I thank you from the bottom of my heart. And of course, I would like to thank everyone else for coming out to our events and meetings and having a good time! For now, follow us on Twitter, like us on Facebook, subscribe to our channel, take care and spike your hair!